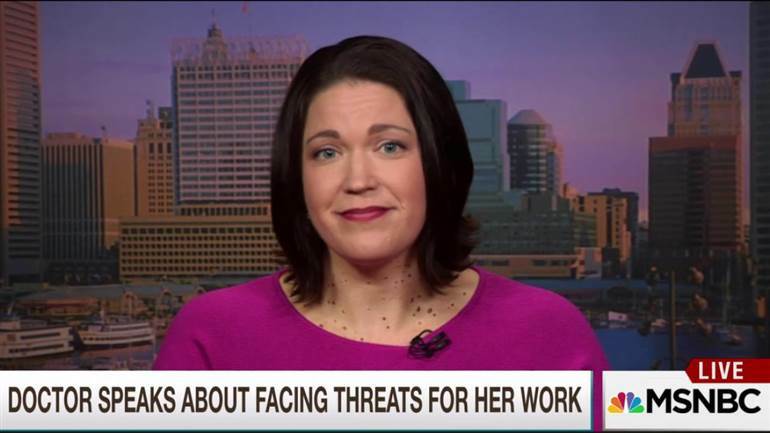 This abortion provider hero in Washington DC is suing the hospital where she works for preventing her from speaking publicly in support of reproductive rights. The Supreme Court reversed an Alabama court to uphold lesbians’ Georgia adoption. Senator Warren wrote about her new bill to make sure seniors get a cost of living adjustment this year. 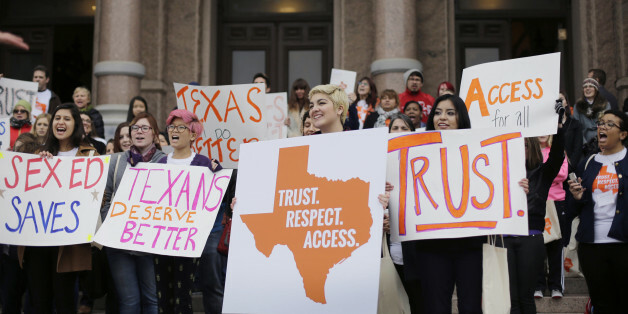 You hear about the ongoing state restrictions against abortion access in the news all too often. But what do they mean for women’s every day lives when summed all together? 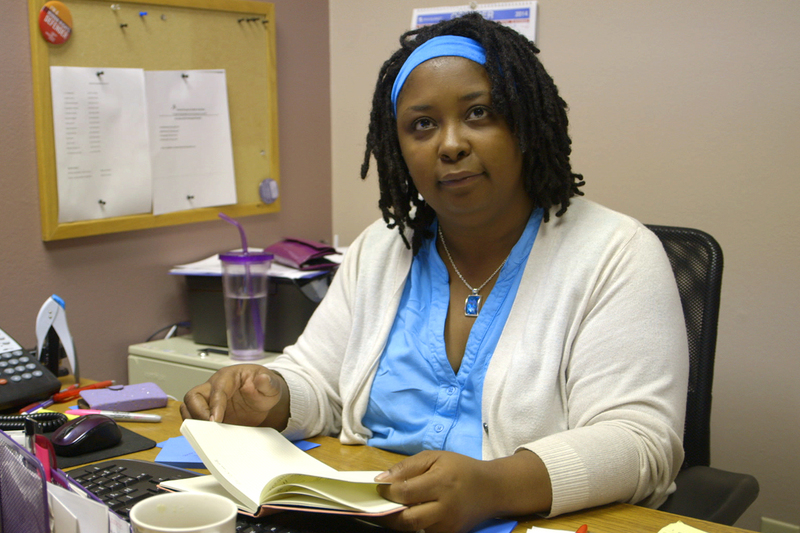 TRAPPED, a new documentary by Dawn Porter, seeks to show us. 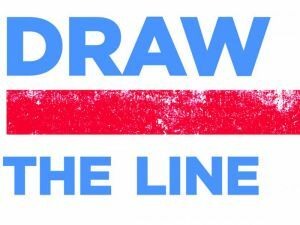 Draw the Line is a campaign led by the Center for Reproductive Rights that is using personal stories to mobilize people to stand up for abortion. And they rely on some of our on-screen favorites to share these stories. 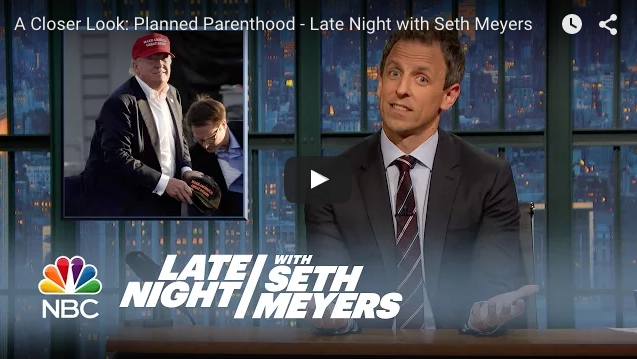 Were you wise enough to spare your blood pressure and avoid watching any of the House committee hearing on Planned Parenthood yesterday? 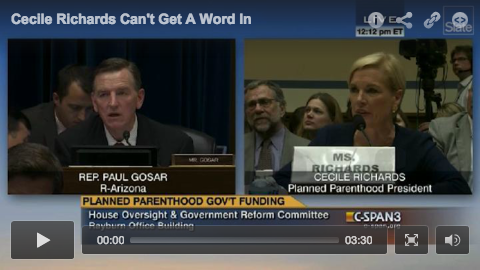 Good call, but I’m gonna suggest you at least get a taste of it by watching this video of all the times Cecile Richards was interrupted by her grandstanding, anti-choice interrogators.